Spicy food lovers might have something to celebrate according to research published in the Public Library of Science journal. 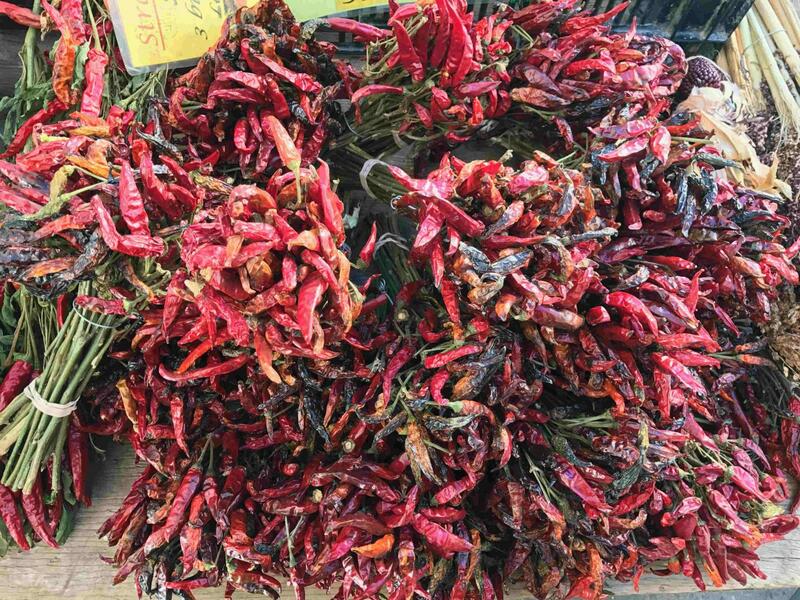 Hot red chili peppers could be tied to a longer life expectancy and more specifically linked to lower mortality rates from heart disease and stroke. 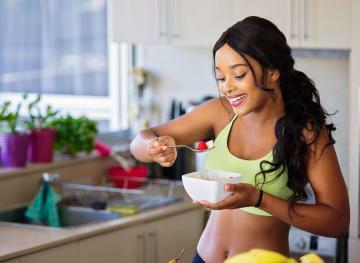 Scientists surveyed 16,179 adults on their background, current health status, and eating habits between 1988 and 1994. 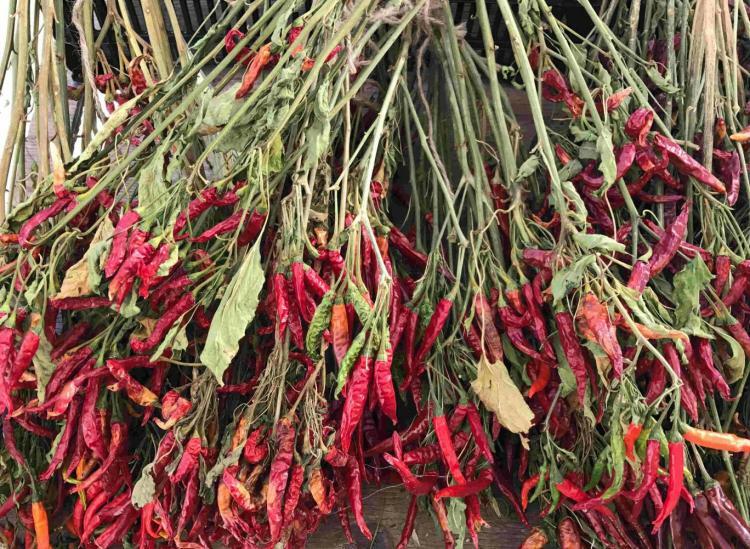 This survey took place over the course of 18 years and it was found that mortality rates for patients who consumed chili peppers were 21.6 percent compared to 33.6 percent for those who didn’t. While it’s still unclear wich component of these hot peppers is actually linked to an increase in life expectancy, there are some fingers pointing at capsaicin, which is the active component of chili peppers that actually makes them so hot. Spicy foods can affect the body in many ways, including protecting against high cholesterol, obesity, and Type 2 diabetes, and capsaicin has even been linked with slowing down the progression of breast, colon, and pancreatic cancer. Check out these spots for the best ramen and Thai food to get your daily dose of chili pepper.